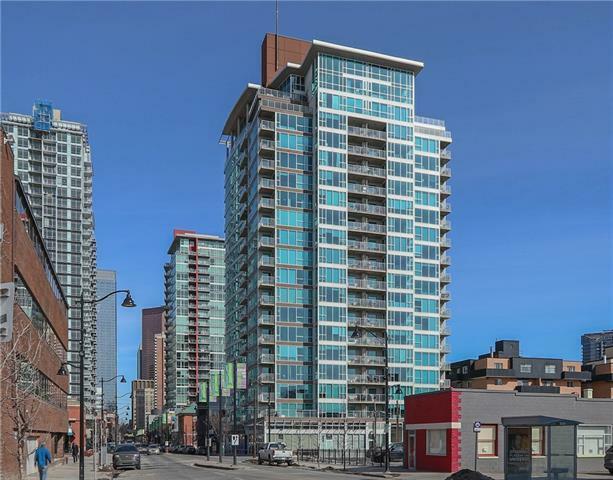 Very classy 6th floor unit with great views of downtown! 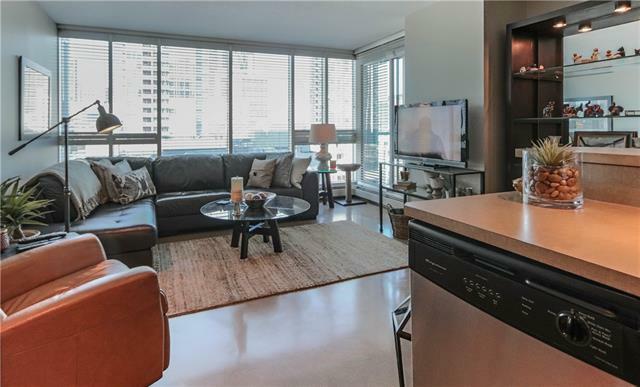 Floor to ceiling windows invite natural light to flow through this lovely home, accenting the warm, neutral colors and highlighting the custom stained, polished concrete floors. The rooms are well balanced making it easy to furnish comfortably. 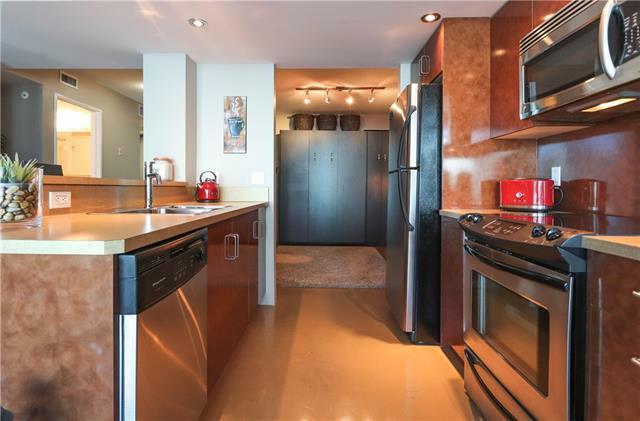 The kitchen features stainless steel appliances and plenty of storage. Master bedroom is bright and airy, the walk through closet is a super efficient use of space, connecting to the spacious main bath. There's in-suite laundry and plenty of additional storage. The condo also comes with one of the most desirable titled parking spaces in the building. 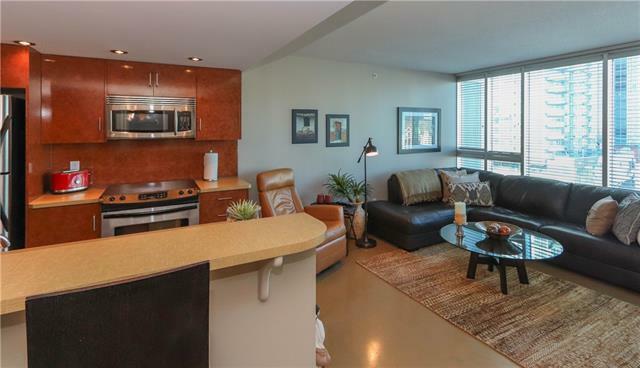 If you are looking for a comfortable place to call home in the inner city community of Beltline, walking distance to downtown you need to come have a look. Like the furniture? The owners are willing to sell the furniture as well! One stop shopping at its best, just pack your suitcase and move in!